We have power to let your home safe. 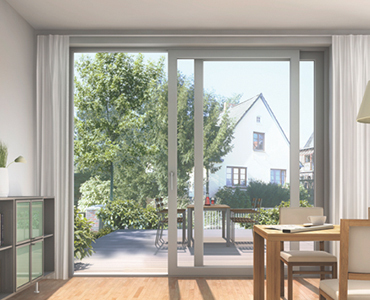 Our innovative energy-efficient uPVC window & door portfolio takes its inspiration from the buildings and environment around us, as well as a desire for harmony and balance in the way we live in our world. World-class designs lead the industry in elegant good looks. 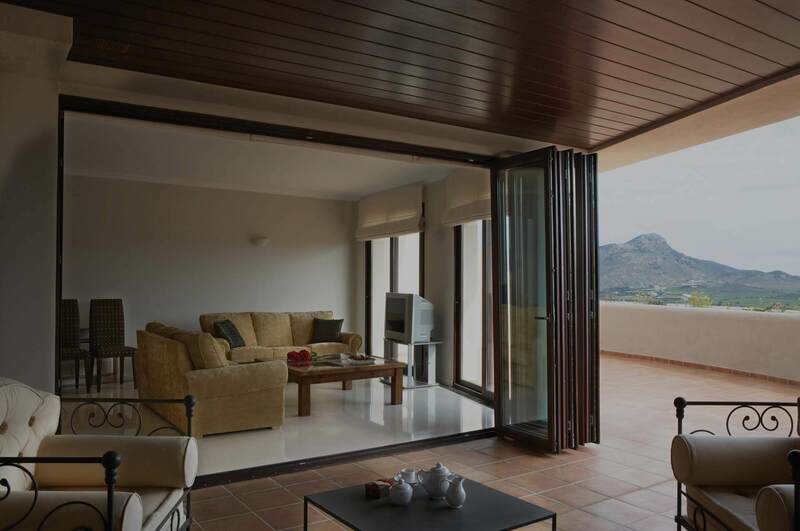 Oriel uPVC Windows & Doors meet the highest standards of quality and efficiency in the industry, including those set by the uPVC Window and Door Manufacturers Association (UWDMA). It means that a sample of the product has been tested and conforms to performance standards for air and water infiltration at the specified pressures, structural integrity, and resistance to forced entry. Casement door features one sash that's hinged from the side onto a frame and can be opened on either side. 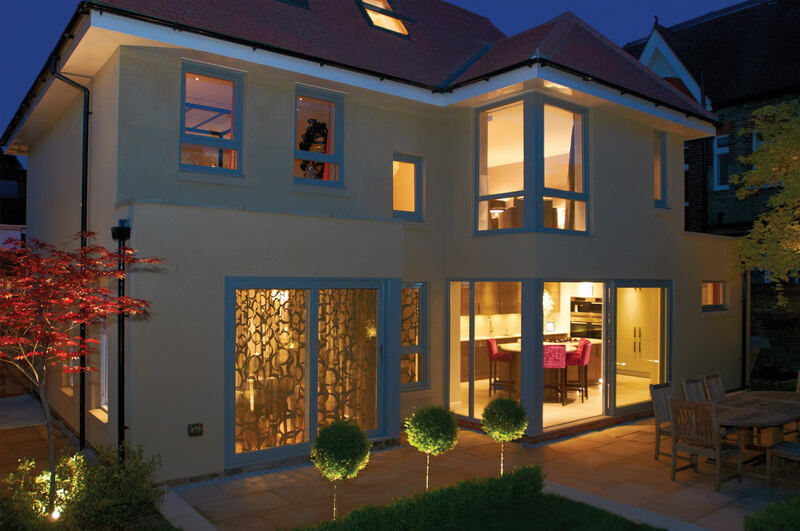 Oriel's ongoing development of window technology gives you a long lasting quality product. A longer useful life means peace of mind and a great looking window that continues to improve the value of your biggest asset, your home. Oriel windows and doors system do not require regular re-painting and expensive maintenance. They will not rot, warp nor corrode, even in tropical and salty coastal climates. Maintenance is simply a quick and easy clean and does not involve any further costs. In our busy lives, the hustle and bustle of every day living leaves us craving a little peace and quiet when we want it. Protection from noise is an important characteristic of a modern window, ensuring a comfortable life, both at home and in the office. Oriel windows and doors systems have been successfully used in swimming pool facilities, marine and ocean environments without any detriment to its surface-finish or performance. Weather-tightness and its resistance to driving rain is one of the main assets of Oriel windows and doors. In many climates, timber windows and doors are often destroyed by termites, whereas Oriel windows and doors systems are fully resistant to these pests, thanks to our scientifically developed compound technology. At Oriel, we've got you covered in all climates. 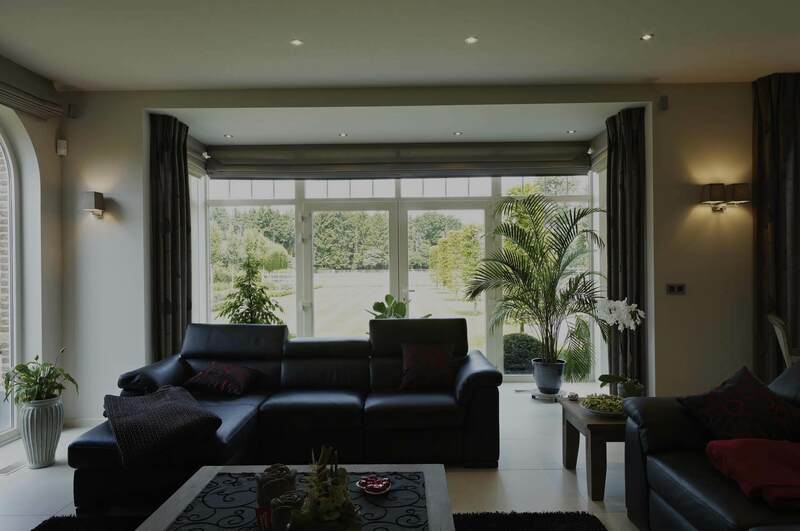 From the hottest summers to the iciest winters, Oriel windows and doors help you to enjoy a perfectly comfortable atmosphere in your home. Our design keeps you insulated from the outside temperatures, providing you the best available thermal performance possible today. At Oriel Windows, we trust in building every communication with our users as delightful and hassle free as promising. The excellent eminence of our products expresses for themselves. 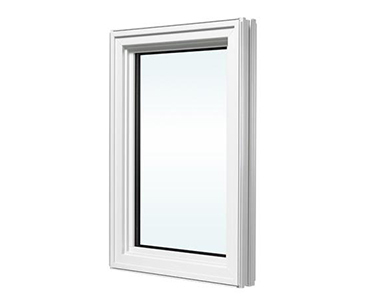 We at Oriel windows believe in recommending realistic services to all our customers. 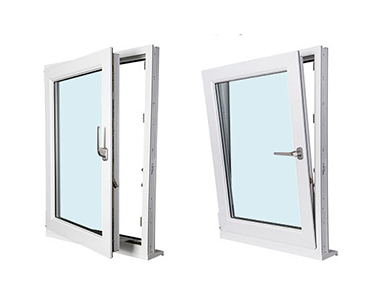 Oriel Windows offers great quality windows which look excellent and also help reduce noise and dust. We had a great experience with Oriel Windows and its customer servicing team. Their service was excellent and during our course of interaction with Oriel team we realised the products are so pleasing and good looking that we ultimately ended up using Oriel for all the windows in our house.